Abberly Square is a brand new apartment home community that reaches to the heart of living well, living comfortably and getting the most out of life. A perfect blend of spacious interiors, outstanding features and desirable location provides residents in the Waldorf area a style of living like no other. 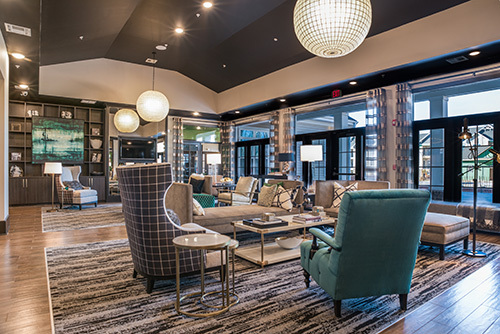 Located in Waldorf, MD, just 28 miles from Washington D.C., Convenient but not congested, Abberly Square is tucked away in a scenic setting just off Route 301 with quick access to major thoroughfares, schools, ample shopping and dining, a neighborhood medical center and all the necessities.